Legion Memorial's clubhouse features a professional Golf Shop that offers the latest in golf apparel and equipment to fit any player to the tee. Additionally, the Greenside Grill offers a traditional menu and a casual dining experience. 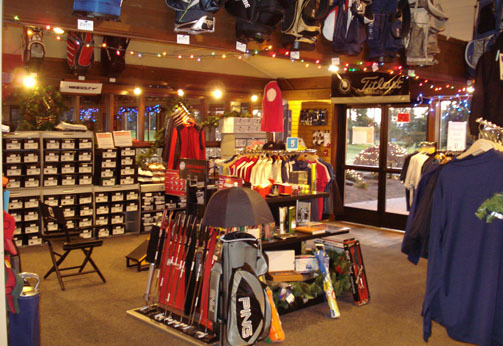 Legion Memorial offers a well stocked Golf Shop with a wide selection of the latest, competitively priced golf apparel and equipment to fit any player to the tee, including shirts, shoes, gloves, golf balls, and clubs. Legion Memorial accepts VISA and Master Card.